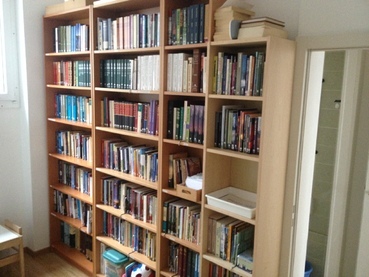 The church has a library containing over 600 books. Subjects covered include commentaries, biographies and Christian living. Books can be borrowed without charge for an indefinite period. The library can be found in the babies’ room. Below is a link to a database of all the books in the library.